What are fundamentalisms? What is the progress of religious fundamentalisms in the Southern Cone? Who are the actors that promote these discourses and how do they affect the achievement and advancement of LGBTI rights in this sub-region? 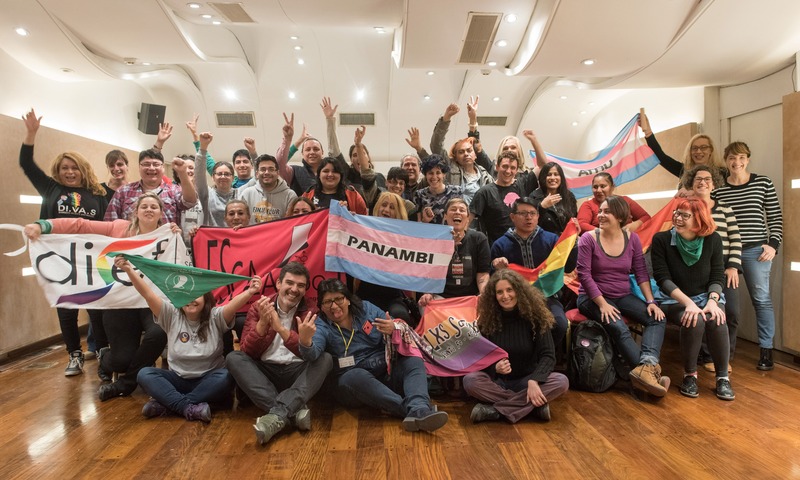 These were some of the questions that LGBTI organisations from Argentina, Paraguay, Uruguay and Bolivia worked on in the workshop "Towards an LGBTI Agenda in the Southern Cone: In Defence of Rights before Religious Fundamentalisms”, organized by the Fondo de Mujeres del Sur ( FMS), which took place on June 1, 2 and 3, 2018 in Buenos Aires, Argentina. 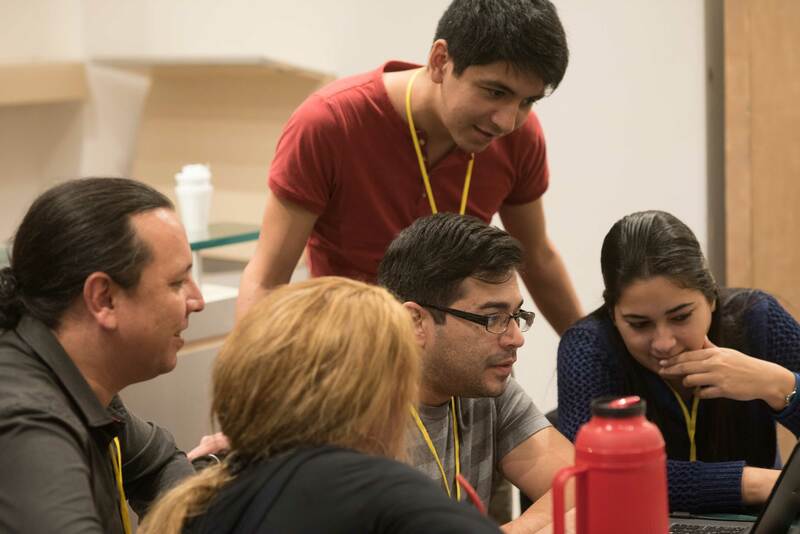 The facilitators were Maria Angelica Peñas Defago and Juan Marco Vaggione, specialists in Law and Social Sciences, researchers and university professors from Argentina, who have extensive experience in issues related to religion, sexual and reproductive rights and LGBTI rights. 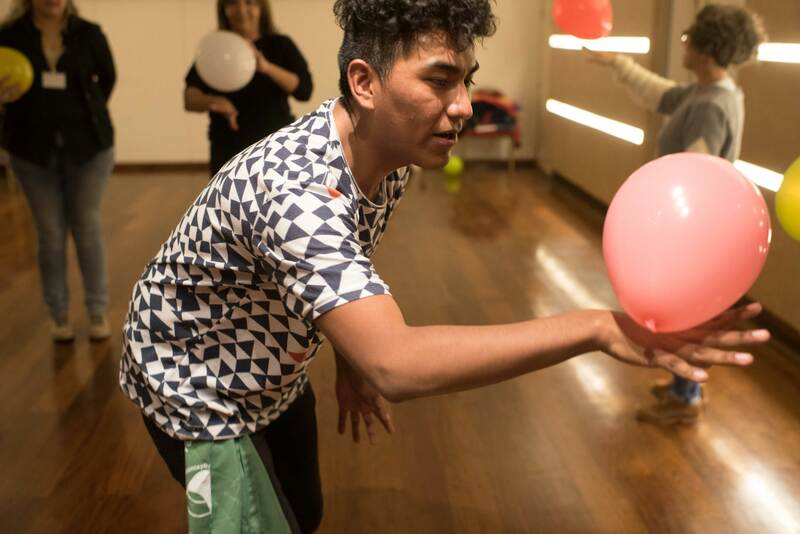 This workshop enabled a space for organisations to evaluate and share their local and national contexts in relation to the actors, actions and discourses of fundamentalisms. This task allowed detecting the particularities of each context and the coincidences of the strategies used in several places. In addition, in groups, the organisations identified the fundamentalisms in their territories, their actors, actions, and areas of influence. They also reflected on their speeches and on how they have acquired a secular and scientific character. For his part, Vaggione said that today people's beliefs have been pluralized, but there has not been a decrease in the number of people who believe. For his part, Peñas Defago highlighted the ways in which neoliberalism leads States to withdraw from certain spaces, and noted that this is where religions and fundamentalist groups appear. In this context, Peñas Defago outlined a first challenge: to understand that religion is often a space of oppression, misogyny, violence, homophobia; but that can also be broad, diverse, plural and compatible with the struggle of the LGBTI groups. Based on these ideas, one of the participating organisations in Paraguay said that within the LGBTI movement there is a diversity of beliefs and that, therefore, from the organisations it would be advisable to consider how to include those people who are not part of the militancy, to rethink actions strategically, both regionally and individually. The objective of these meetings - organized by the FMS on a regular basis, on different topics - is for organisations to share experiences and their realities to strengthen the strategies of organisations, as well as to offer the possibility for organisations to establish networks and alliances. In particular, it seeks to generate a space for reflection and exchange of knowledge on the different views of the priority issues for LGBTI rights and allow joint actions and strategies to emerge. 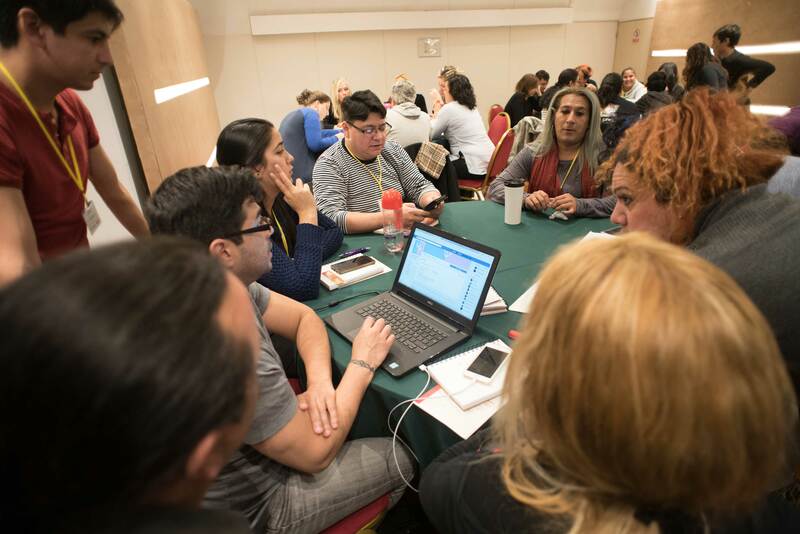 Fondo de Mujeres del Sur, through the Diversity programme, provides technical and financial advice to intermediate and grassroots lesbian, gay, bisexual, trans and intersex (LGBTI) organisations located in Argentina, Paraguay and Uruguay. It seeks to strengthen LGBTI groups and organisations in order to promote transformations towards a culture of non-discrimination and inclusion, favourable to the advancement of the human rights in these communities. In addition, its purpose is the promotion and advancement of civil, political, social, cultural and economic rights and the fight against violence, persecution and discrimination at a national, regional and / or international level of the collective and LGBTI people.